Super Mario Epic 2: Dream Machine is a fan made Super Mario Clone set in Mushroom Kingdom. Players run and jump across multiple screens and levels as they try to defeat Lord Wart and the spell he has cast over the land which puts people to sleep and transmits nightmares to their dreams. 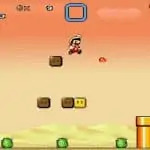 The game includes features from many different Super Mario clones such as stomppable enemies, power-ups, items and much more. How Free Is Super Mario Epic 2: Dream Machine ? Super Mario Epic 2: Dream Machine is free! 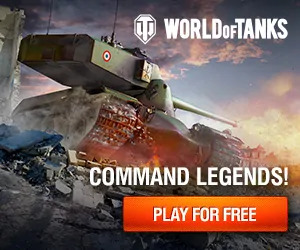 You should not have to pay anything in order to play.